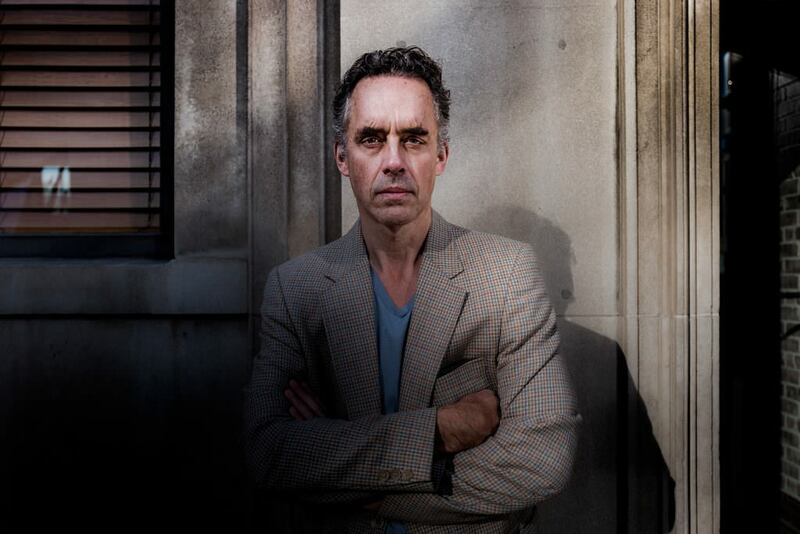 Jordan Peterson Videos, on YouTube, features Dr. Peterson’s university and public lectures (including a highly-viewed 15-part biblical series on Genesis, slated to continue with the Exodus stories in 2019), responses to the polarizing political crises of today, and interviews with people such as Camille Paglia, Jonathan Haidt and Ayaan Hirsi Ali, has 1.8 million subscribers, with 90 million views; videos derived from his online content by others have been viewed more than half a billion times. 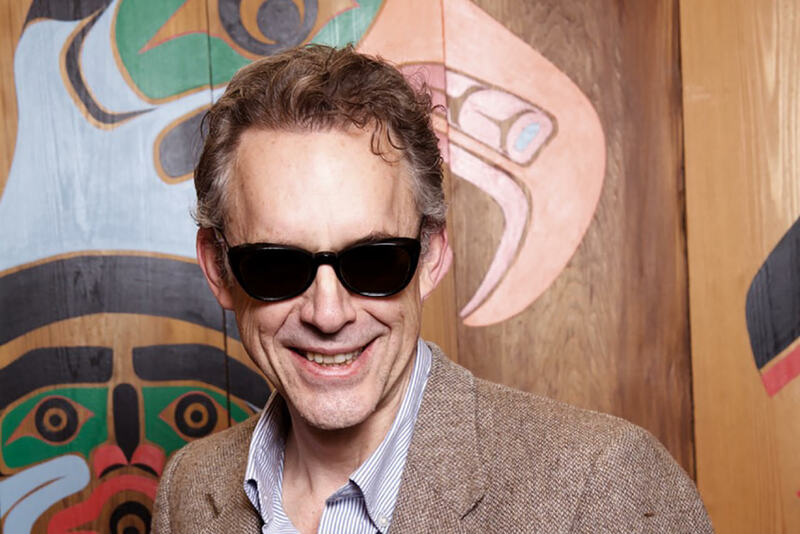 When active, originally, on the crowdfunding site Patreon, Dr. Peterson had 10000 active subscribers, and was the 2nd mostly highly funded creator on the site, the 6th most-subscribed for video providers, and the 10th most-widely-subscribed of all Patreon accounts. 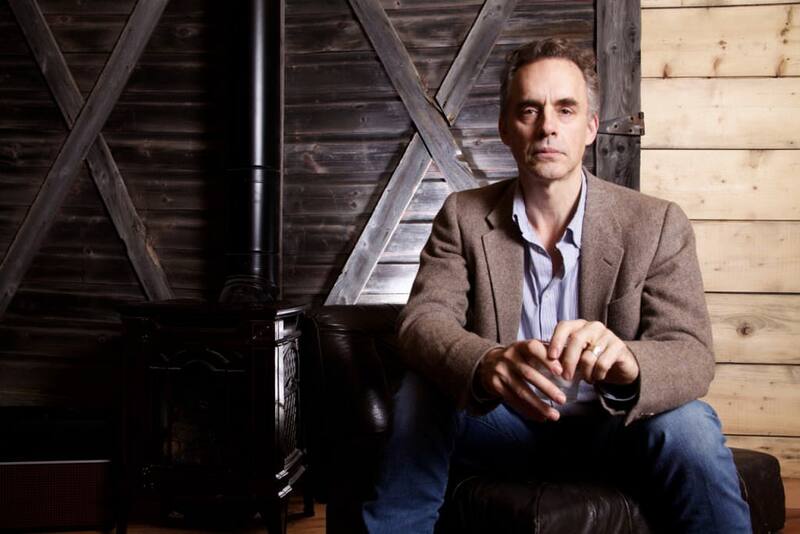 He left Patreon in January of 2019, citing emerging censorship on the platform (see Goodbye to Patreon) and has now established subscription and donation services which can be accessed here and which have attracted more than 5000 supporters. 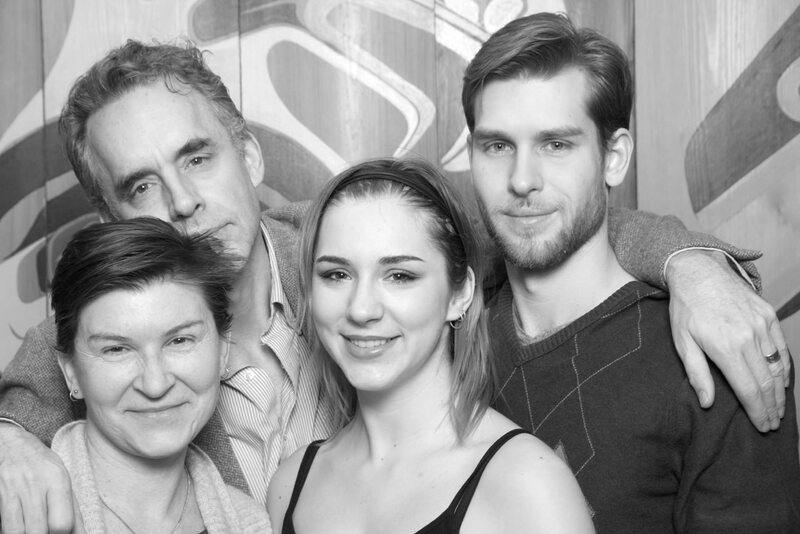 Dr. Peterson’s classroom lectures on mythology and the psychology of religion, based on Maps of Meaning (2016 version here), were turned into a popular 13-part TV series on Canadian public television’s TVO. Malcolm Gladwell discussed psychology with him while researching his books; Norman Doidge, author of The Brain that Changes Itself, wrote the forward to 12 Rules; and bestselling thriller writer Gregg Hurwitz employed several of his “valuable things” as a plot feature in his #1 international bestseller, Orphan X. 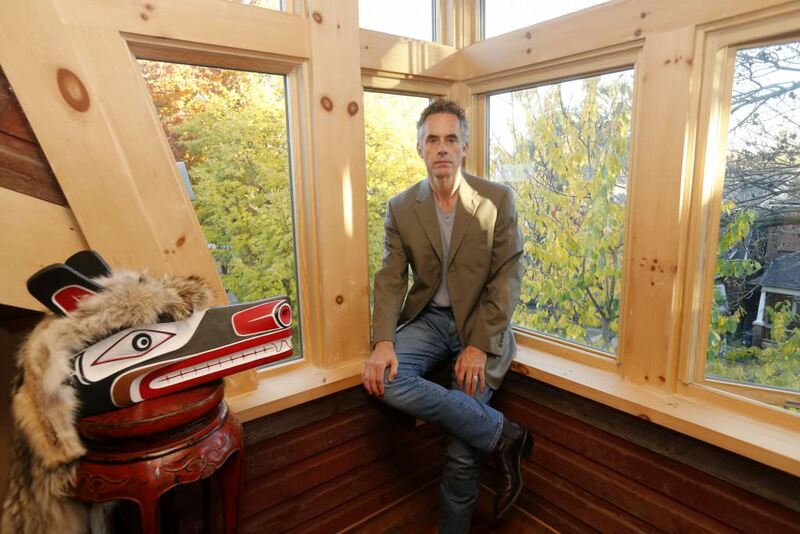 With his colleagues, Dr. Daniel M. Higgins and Dr. Robert O. Pihl, Dr. Peterson has also produced two online programs to help people understand themselves better and to improve their psychological and practical functioning. The newest of these, UnderstandMyself, provides its users with detailed information about their personalities, based on work he published with his students here. 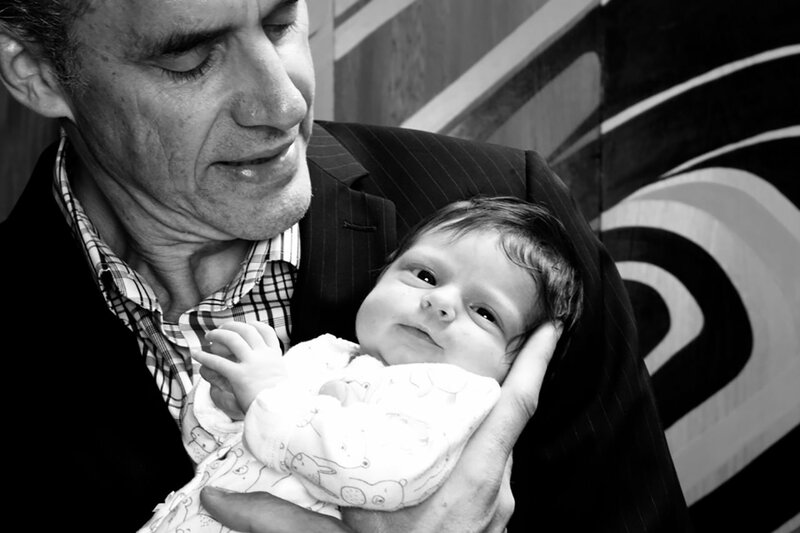 Tens of thousands of people now know themselves better, as a consequence of completing this 15-minute program. 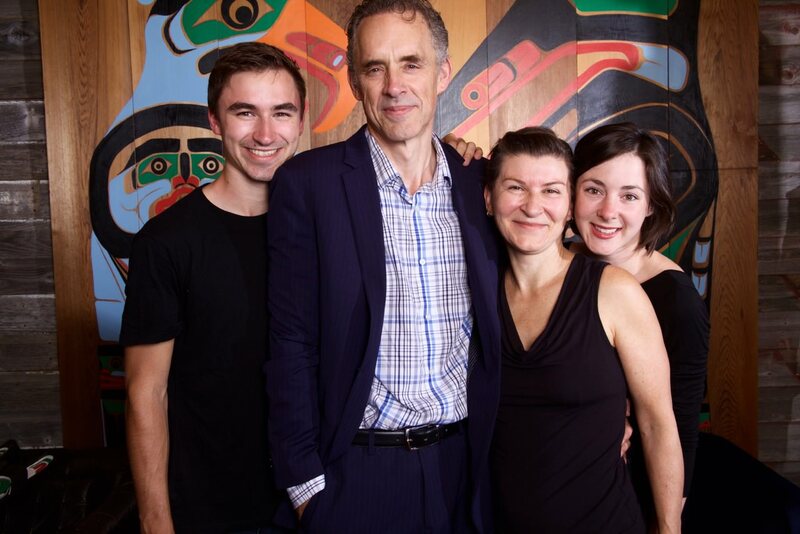 His original self-analysis program, the Self Authoring Suite, (featured in O: The Oprah Magazine, CBC radio, and NPR’s national website), has helped over 200,000 people resolve the problems of their past, rectify their personality faults and enhance their virtues, and radically improve their future. Research documenting the program’s effectiveness can be found here and here. 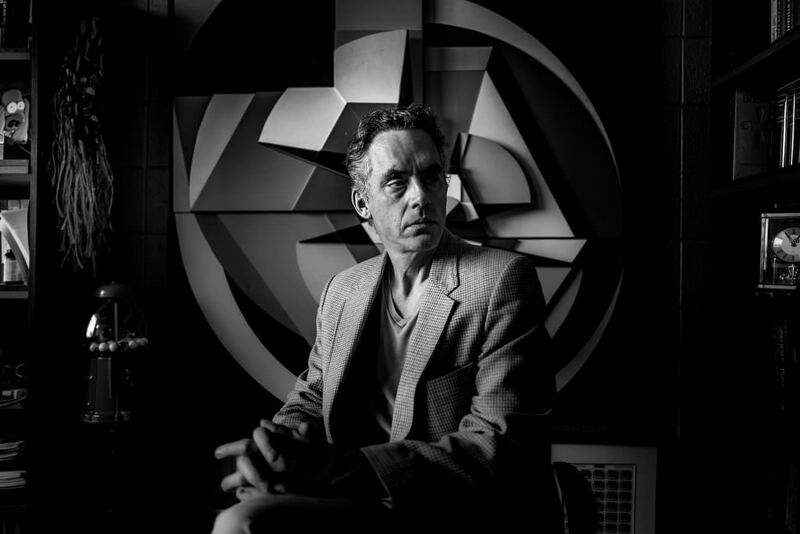 Dr. Peterson has appeared on many popular podcasts and shows, including the Joe Rogan Experience (#877, #958, #1006), The Rubin Report (12 Rules for Life: An Antidote to Chaos, Free Speech, Psychology, Gender Pronouns), H3H3 (#37), and many more. 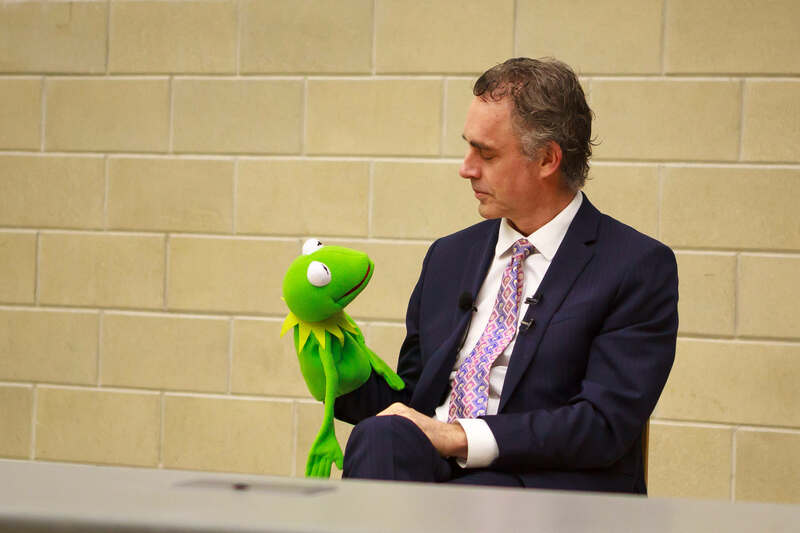 He is currently working on a new book, tentatively titled 12 More Rules for Life: Beyond Mere Order, slated for publication in early 2020, and starting a company devoted to producing a universal online adaptive education system.